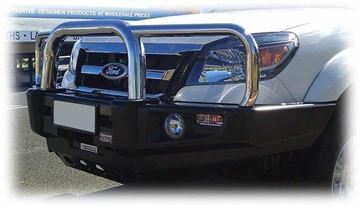 ECB Bullbars are great quality, Australian Made Bullbars. 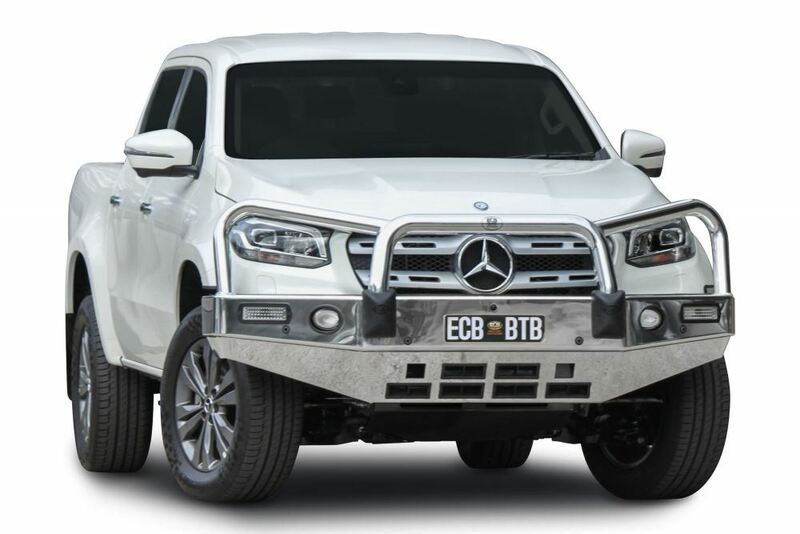 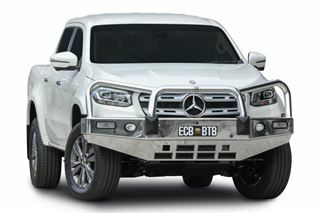 The bullbar to suit the Mercedes X-Class is ADR compliant and airbag compatible with spotlight and aerial mounting tabs. 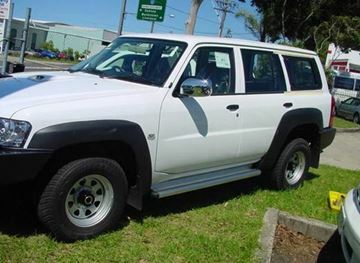 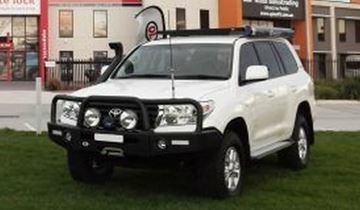 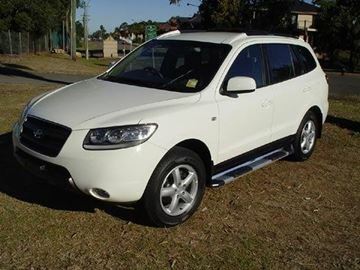 This bullbar is available in Polished or Powdercoated.